Dani Mode - Ladies fashion in Alkmaar. 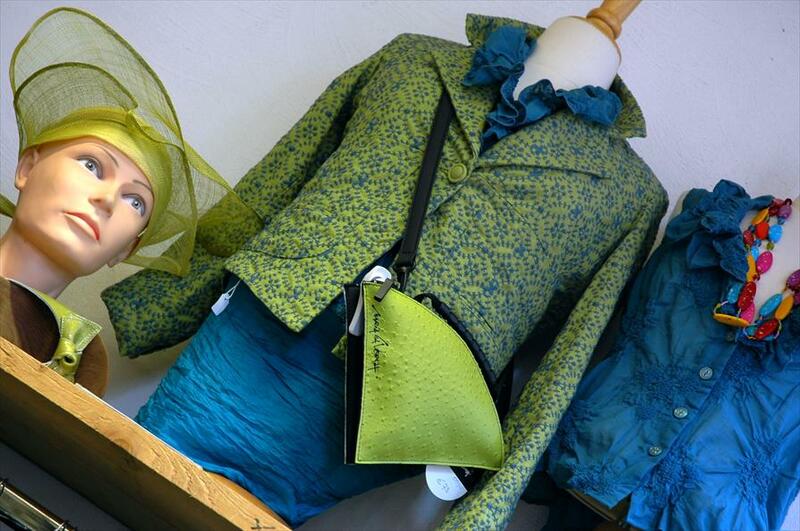 Located at number 70 on the Fnidsen in Alkmaar, you find Dani Mode with a wide collection of women’s clothing and accessories, including bags, scarves, and shoes. The store is ideal for people who are looking for something that is just a little bit different. 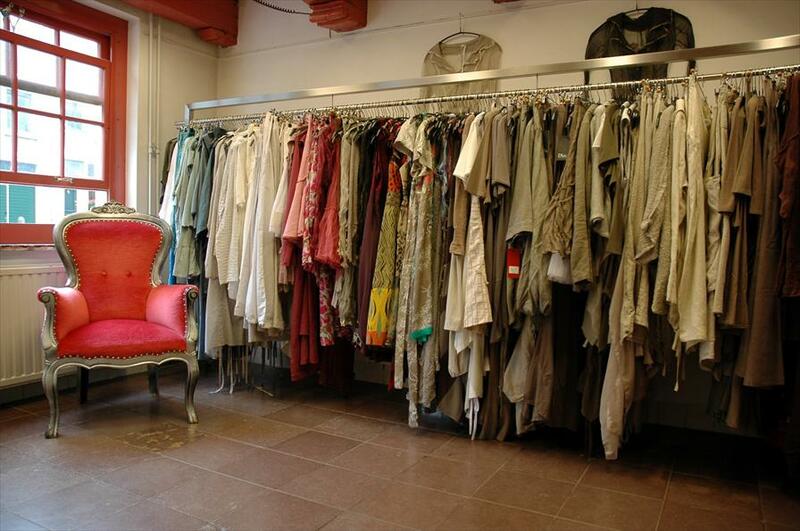 You’ll find clothes, accessories and jewellery for all ages, and in a wide range of styles. Every single customer that leaves this store does so, not only with the perfect item of clothing, jewellery or maybe even a complete outfit, but also with a sense of satisfaction. The store has a warm, colourful and friendly atmosphere, putting you at ease almost instantly, and ideal for browsing around. Every first Monday of the month, the store organise a fashion show, which offers a great look at the collection. Clothes by Rimini, Art, Ultimate mik's, Barbara Speer, Dhio, Bohemia, Kristina, Cut loose, Derhy and a number of other brands. Shoes by Trippen and Jan Jansen. Bags by Maria la Verda and the brand Zuks, which is designed and manufactured exclusively for this store.